I've had a few requests for more "themed" type of birthday party invitations. So I've just a listed a few in my Etsy shop. 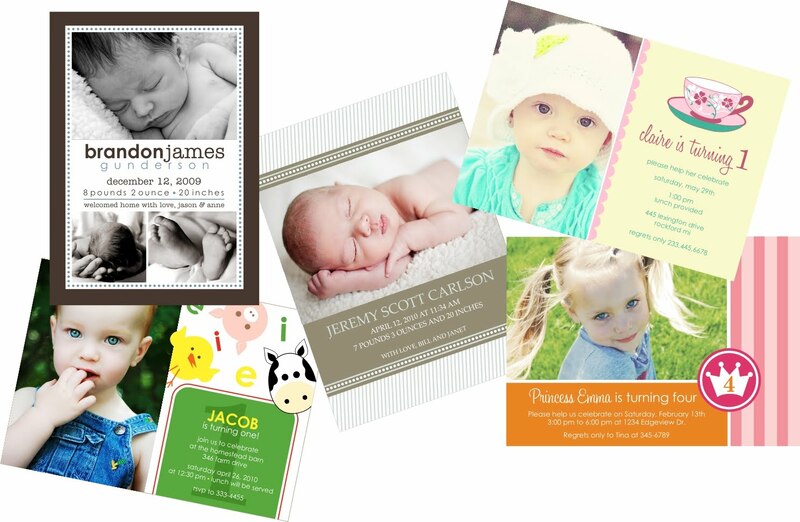 Also I've added a few new birth announcements as well! I have a Giveaway going on...so don't be shy and enter. You get to choose a free digital card design!! !